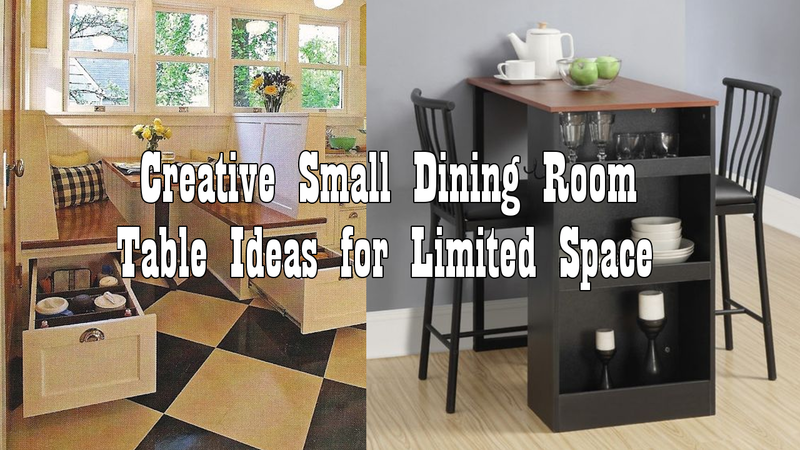 These 5 creative small dining room table ideas can be a great guidance when you want to transform the look and atmosphere of your dining room. Don’t underestimate the overall layout and the dining table. In fact, when you have super small area, having a multifunctional furniture should be in your wish-list.